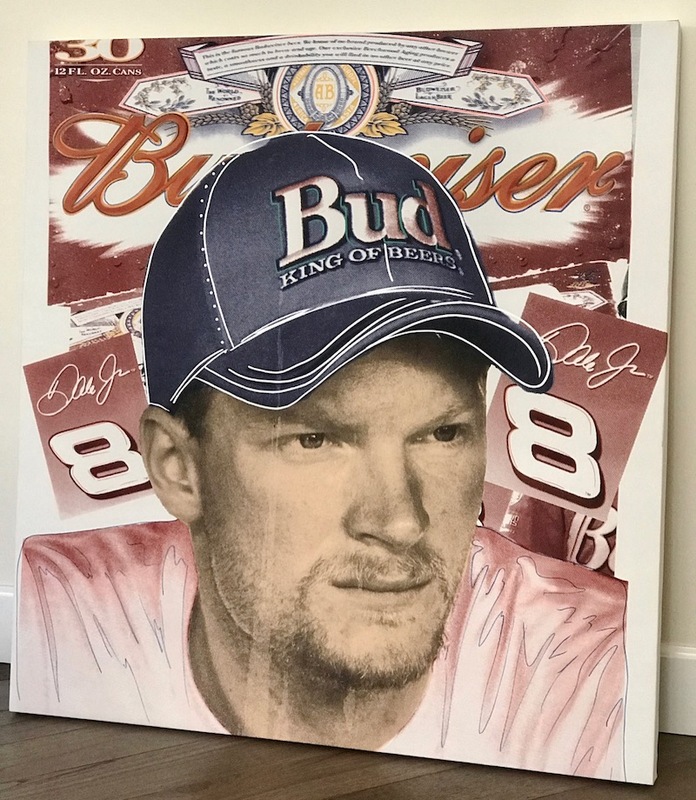 Bid today on Charitybuzz and take home a Dale Earnhardt Jr. NASCAR Professional Stock Car Racing Driver aka the "Pied Piper" of Daytona is a one-of-a-kind Screen Print on Canvas with Hand Embellishment and signed by American Pop Artist and protégé of Andy Warhol, Steve Kaufman. Add to your collection by bidding today on Charitybuzz for this Bill Clinton 42nd President of the United States one-of-a-kind Screen Print on Canvas with Hand Embellishment and signed by American Pop Artist and protégé of Andy Warhol, Steve Kaufman. 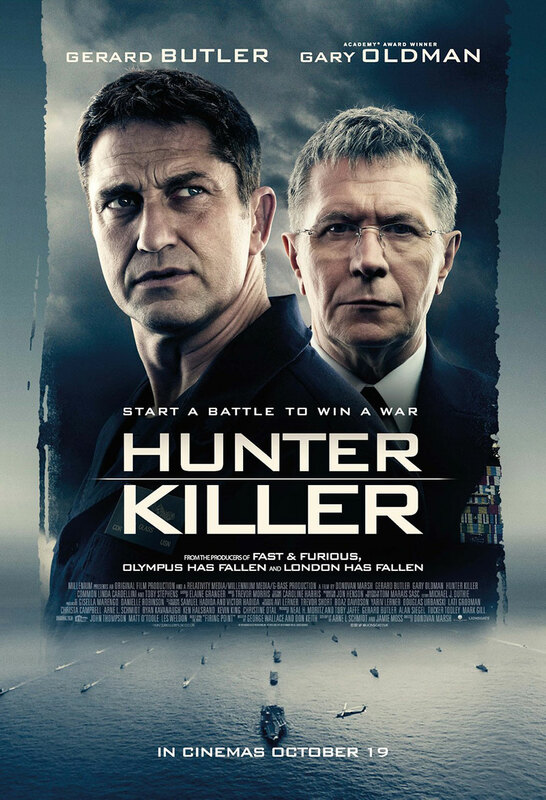 Bid to win the chance for you and a lucky guest to join the cast, crew, and Hollywood executives for the New York premiere of Hunter Killer in Manhattan as a part of the Lionsgate VIP guest list on October 22, 2018! We're excited to auction off tickets to 2 Tickets and Green Room Passes to Elton John's Million Dollar Piano Show at Caesars Palace Las Vegas plus amazing artwork hand signed by American Pop Artist and protégé of Andy Warhol, Steve Kaufman. You can take any one of the beautiful Screen Print on Canvas: Princess Diana, Royal Flush, Dali with Egg, B.B. King, Cohiba Cigars or the beautiful and bold We the People: CONSTITUTION! Our Charitybuzz auction is closing soon on a few great items! Help us raise money to send our kidney kids to camp for a week they'll never forget! 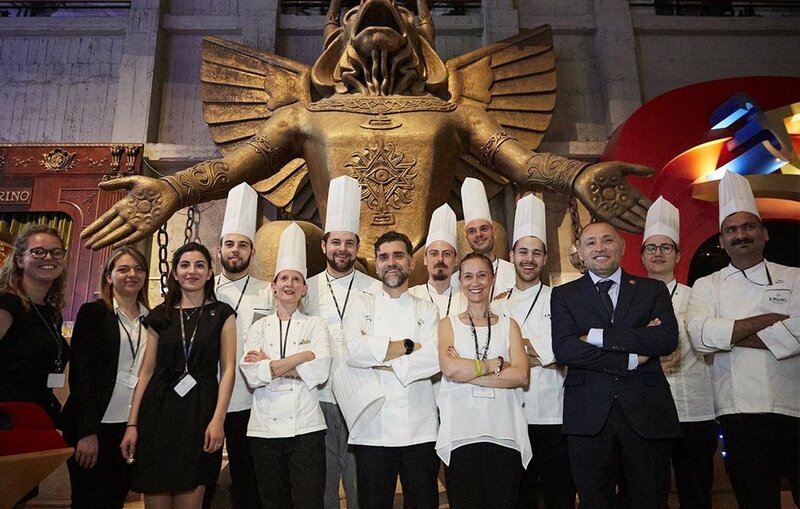 Click here to BID HIGH on Charitybuzz to help raise funds to send our kidney kids to Summer Camp!